POMONA, CA (February 9, 2019)– Season opening growing pains and a broken lifter arm derailed Australia’s Shane Tucker’s season debut in Pro Stock at the 59th annual Lucas Oil NHRA Winternationals. The Auzmet Architectural/StructGlass Chevrolet Camaro showed promise on its two full runs but in the final qualifying session a lifter arm broke and ended Tucker’s bid to qualify at Auto Club Raceway at Pomona. 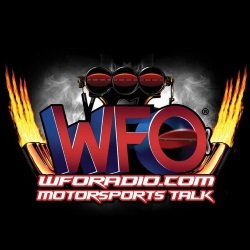 The team tested in Phoenix but the quick turnaround heading into the first race caught up to the Pro Stock team that is making its first bid to race the full Mello Yello Drag Racing Series schedule. 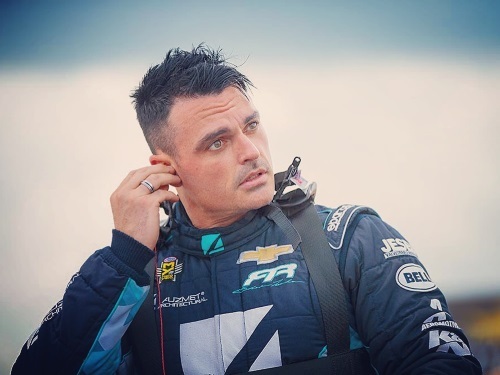 The five season part-time racer knows that ramping up his program to full-time status will come with some growing pains but he takes pride in the fact that he is continuing to improve as a driver. 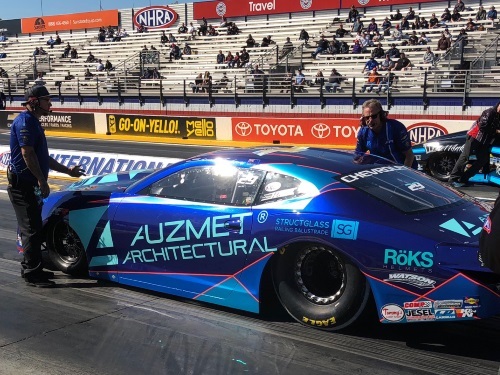 The Auzmet Architectural/StructGlass Camaro started the Winternationals with a run of 6.715 seconds at 204.88 mph which was quick enough to position Tucker in the No. 12 spot. Tucker did not run the second session and he was pushed back to the No. 17 spot going into Saturday with two more sessions on the docket. Today Tucker slowed in the first session running 6.804 seconds at 204.51 mph and in the final session his quest to make the field was undone by a mechanical failure. Tucker knew he had a problem as soon as he let the clutch out, the veteran driver lifted and thankfully saved his motor from further damage. 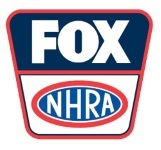 Sunday, Feb. 10, FS1 will televise three hours of live eliminations coverage at 5 p.m. (ET).